Samoa is one of Jeff Probst’s top ten vacation destinations as well as the coveted location for the 19th season of Survivor. No small claim to fame for these pristine islands located midway between Hawaii and Australia in the heart of the South Pacific. 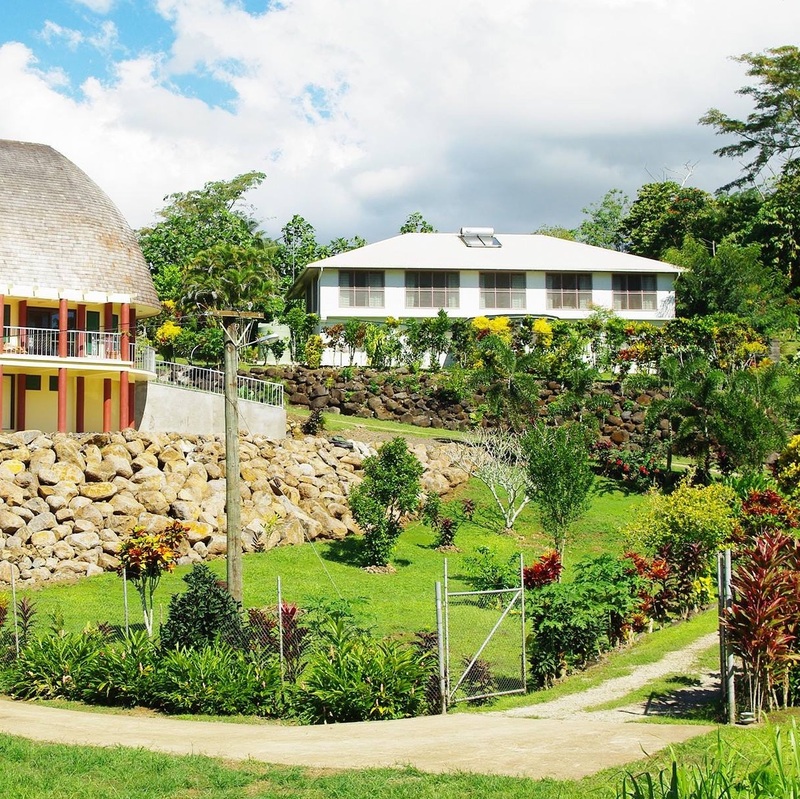 Samoan Highland Retreat on Upolo Is. 50 minutes from Apia, Capital of Samoa. 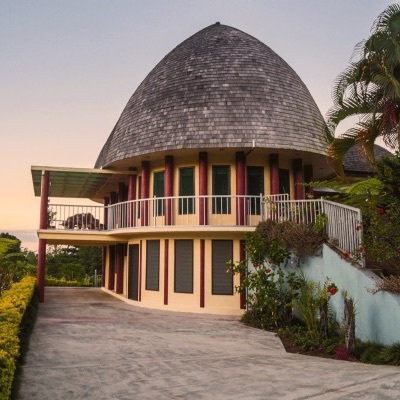 Located in Aleisa East (pronounced Ar-lee-sar) approximately 20 minutes or 12 kilometers southwest from the Apia town clock.